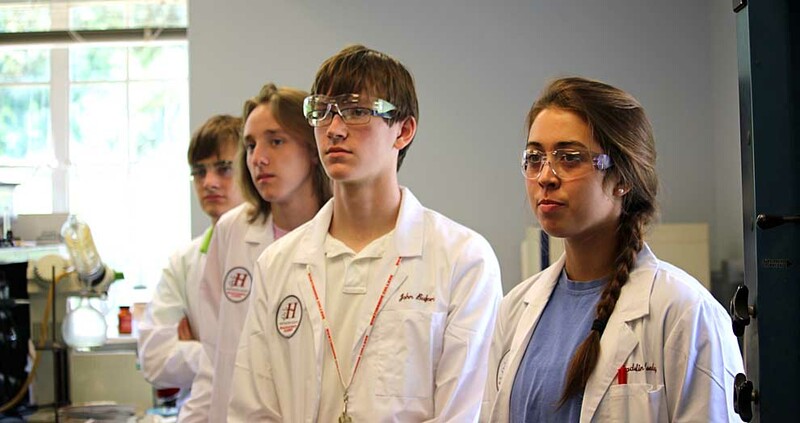 Seventeen Alabama high school seniors participated in the first annual Huntingdon College Health Sciences Academy earlier this month. 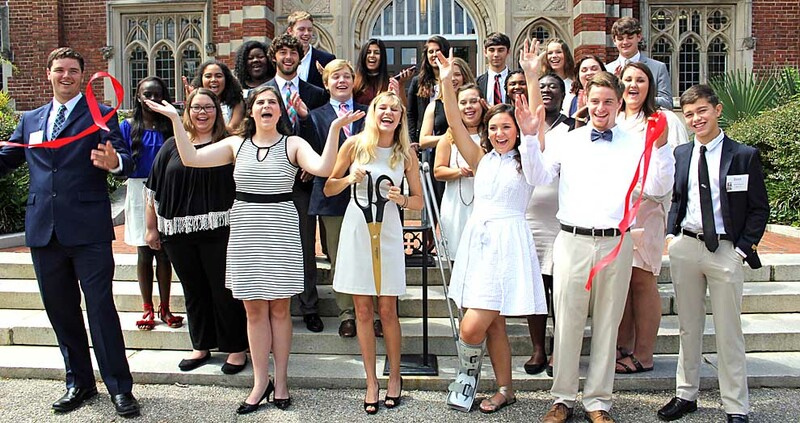 Twenty-five rising high school seniors representing most regions of Alabama were part of the first annual Huntingdon College Economic and Community Development Scholars Program earlier this month. 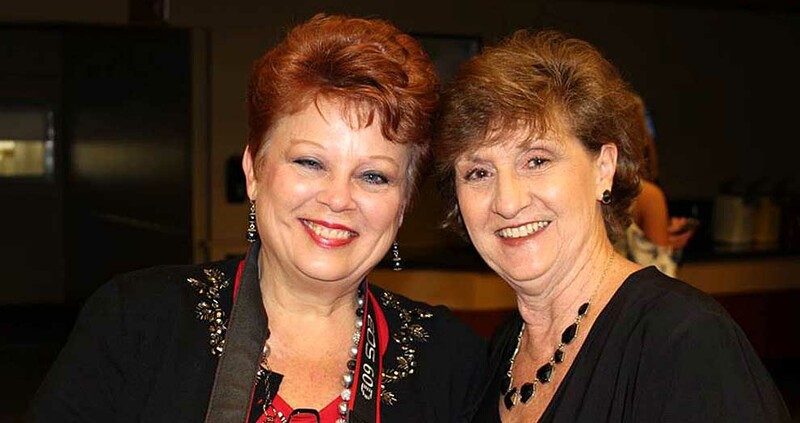 I am pleased to announce the promotion of Dean of Students Fran Taylor to Vice President for Student Affairs and Dean of Students, effective June 1. I am also pleased to announce the promotion of Su Ofe to Vice President for Marketing and Communications, effective June 1.